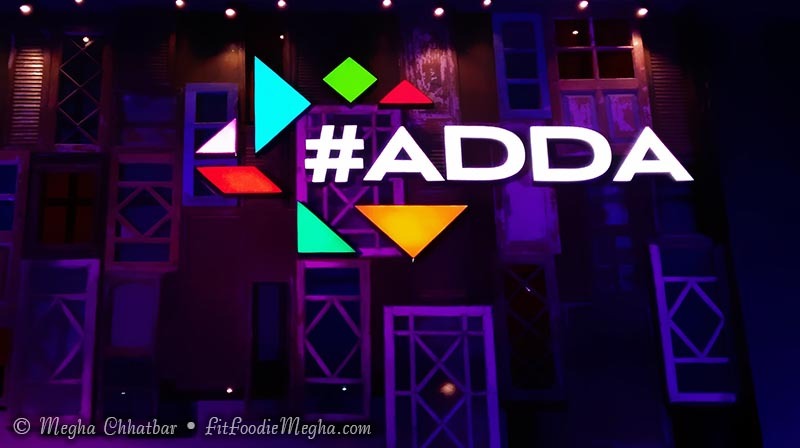 Fit Foodie Megha: #Adda - hangout places reviewed! 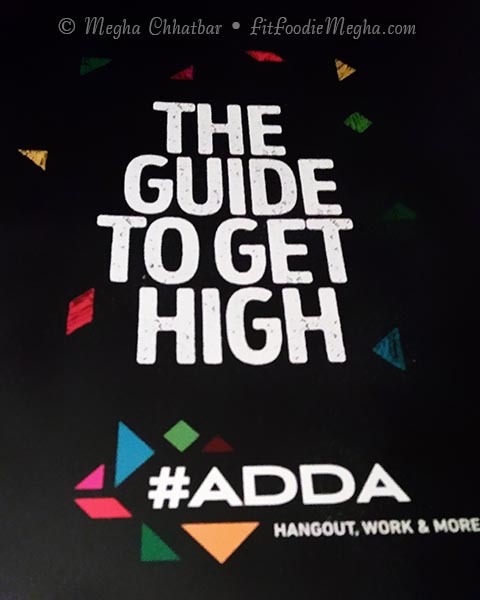 The etymology of the word "Adda" can be traced to the original meaning of the word, which means the "perching spot or perch for birds", while in other sense it means socio gathering for youths, a place to hangout, a collaborative café, a workspace and even a bar. Nestled on the prime location in Pimple Saudagar, its just above Dal Chini which is adjacent to McDonalds in Rahatani, Shivar Chowk. As soon as you enter, the whole thing – look, menu, are neatly scaleable and roll-outable. Large boards with daily offers, ethnic and vintage items is adorning the walls. Different country style chairs show your attitude and preference. Isn't it fun? A place which can be a office, a yoga class, meeting point, lectures in the day and cafe & bar in the evening. On the International Women's day, a all ladies group was invited to perform and I must say, the whole atmosphere was ignited! Starting of with, I had almost all mockatils and must say one better than the other. 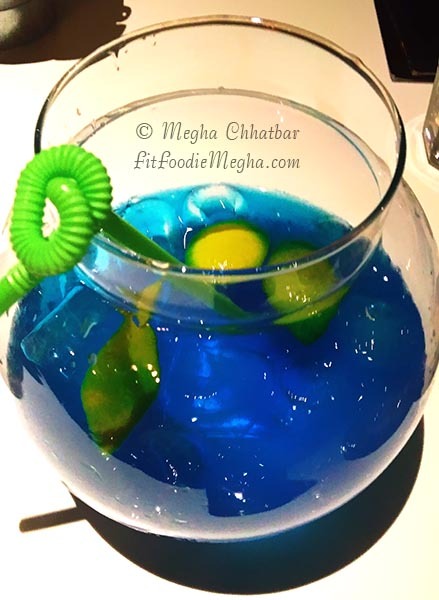 You can't miss on anyone – be it Fishbowl mocktail which is attractively blue with fish shaped lemon peel or Khus Khus mocktail in green. 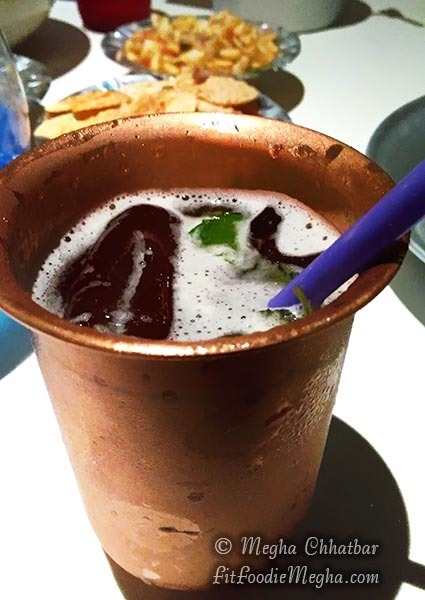 Masala Coke and Santra mocktails are not far in impressing though the base was not much played with, tasted good though. The munchies or chakhnas were unique and delicious. 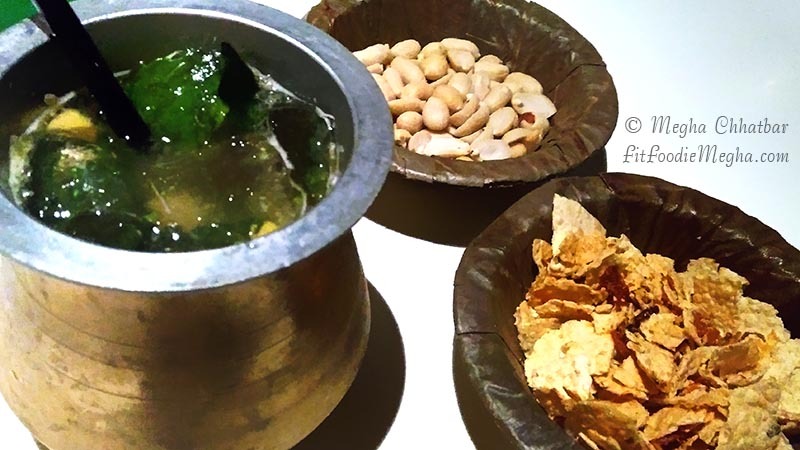 Disco Papad, Papad Churi and Cheeselings Bhel were my non-stop snack right from the beginning; it went well with the drinks. 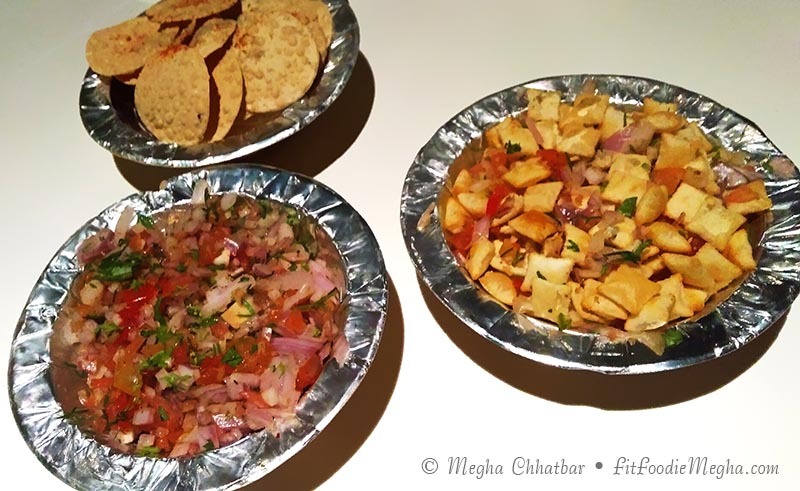 Cheeselings were served with chopped onions, tomatoes and grated cheese! What a combo! Cheesy French Fries is a truly comfort food. 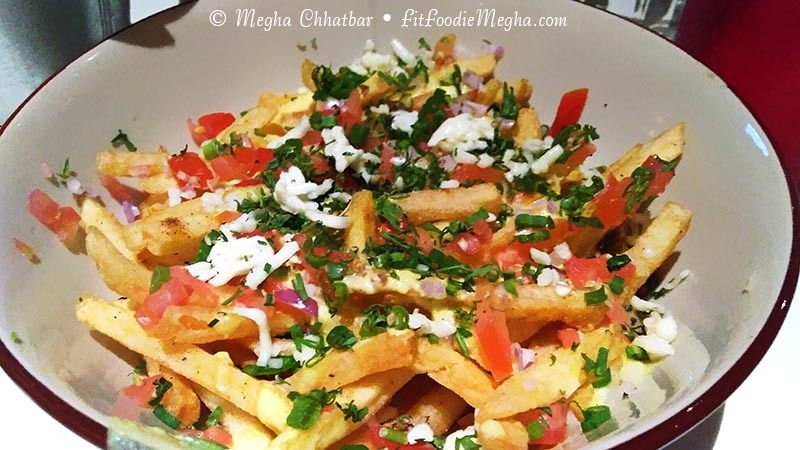 You would not want to leave the crunchy fries loaded with cheese, onions and tomatoes. Though I would suggest to add more liquid cheese to it! 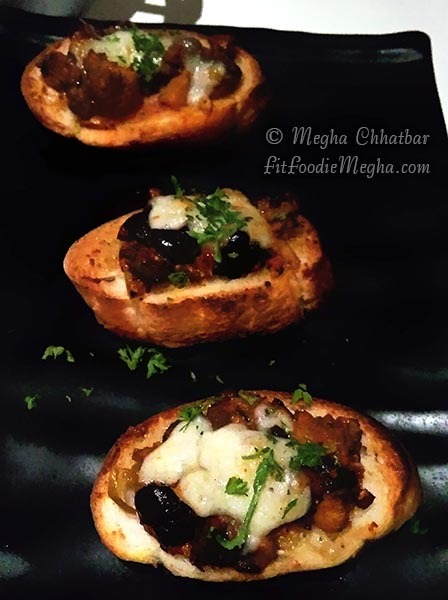 Achari Mushroom Crostini is a fusion recipe in which crunchy crostinis or toasted bread are topped with mushrooms marinated in pickle masala and fried till perfection. Altogether they make a great taste. 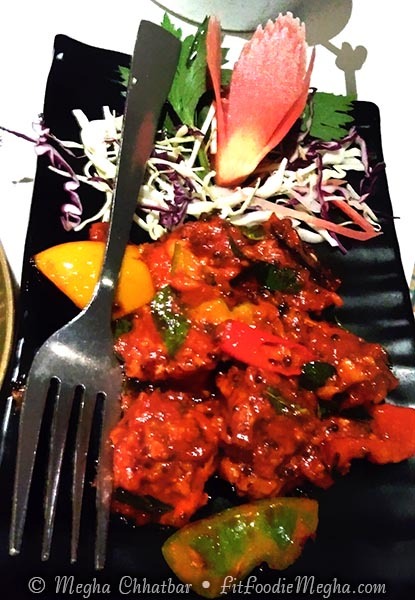 SouthIndian and Cottage Cheese were again wonderfully fusioned in the form of Paneer 65. Though the name is confusing but the first bite says it all. 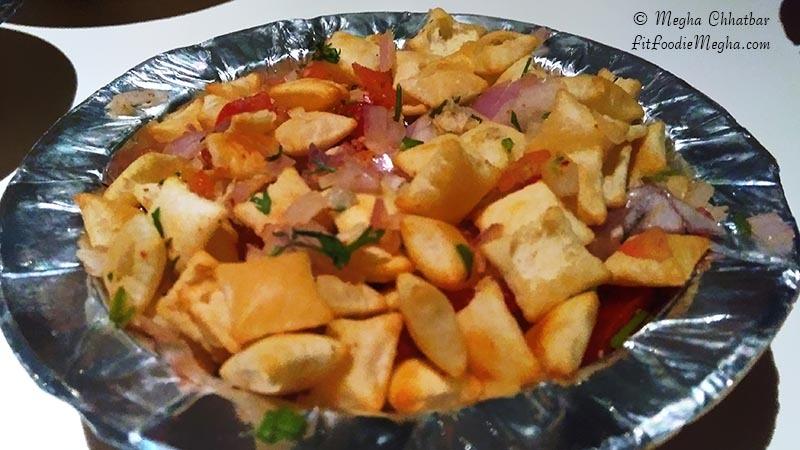 Irresistibly delicious snack prepared by deep-frying spicy paste coated paneer cubes in the south-indian flavour like adding green curry leaves and masala. It had semi dry texture but was one of the best in my dinner. 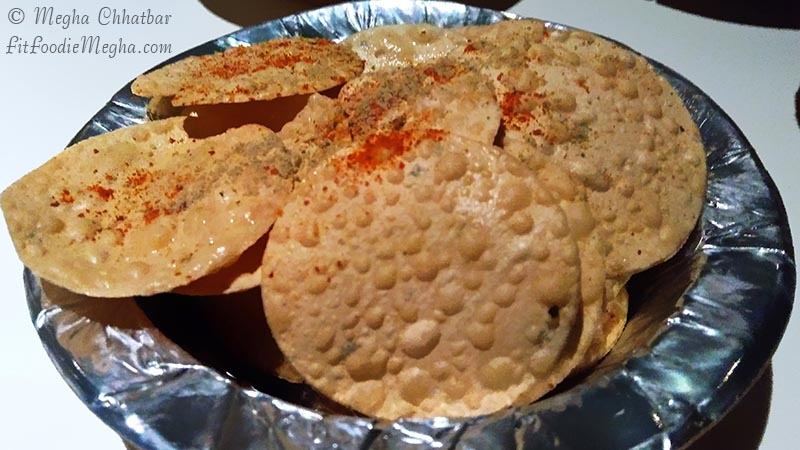 Crisp maize flour tortillas loaded with a tangy rajma topping, green tomato sauce,and veggie were so cute. Tiny Veg Tacos were just perfect and could be eaten easily in single bite. 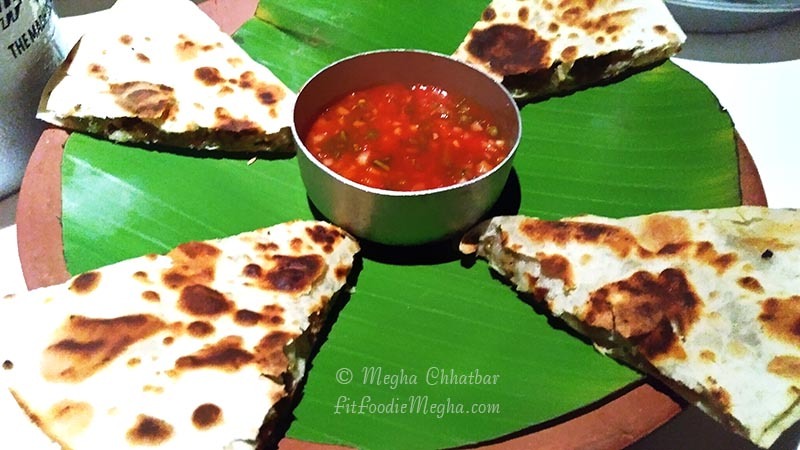 On another fusion and healthier note, Soya Quesadillas were highly delicious and energetic with soyabeens kheema in rotis. I was stuffed as ever and was in no mood to try anything. My heart was calling out for more but stomach refused. Finally I had to listen to my stomach and asked it to wait for trying other delicacies at Adda. Service was fast, staff were alert and informed. P.S: Parking can be a issue for four-wheelers. 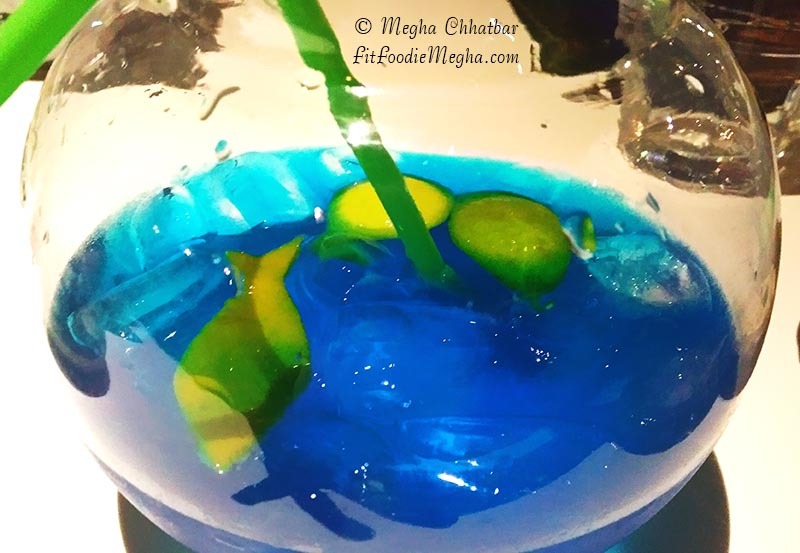 Do book you tables now and do not miss to try the lip smacking delicacies and if you don't wanna experiment; just follow recommendations. Share you experience in comments! **The review was on invitation, however, opinion and views are mine and unbiased. Would love to hear your feedback on our blog too. Thank you so much Yatin! I am glad you liked my blog and photos. I checked you blog as well. Very nicely written. 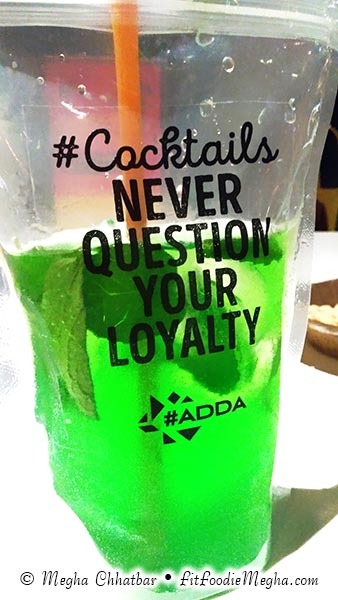 #Adda is a very nice place and i have been there multiple times. Its always refreshing to be there. If i talk about there food is mouth watering and looks fantastic. Nice work done megha and very nicely written. Hope to see more posts coming from your side.